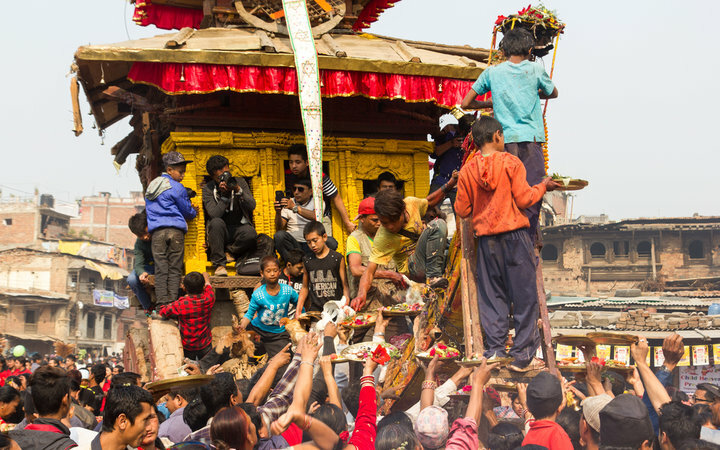 Every year around mid-April, the people of Nepal gather in a celebration equal parts street party and religious procession to mark the start of a new year in the Bikram calendar. 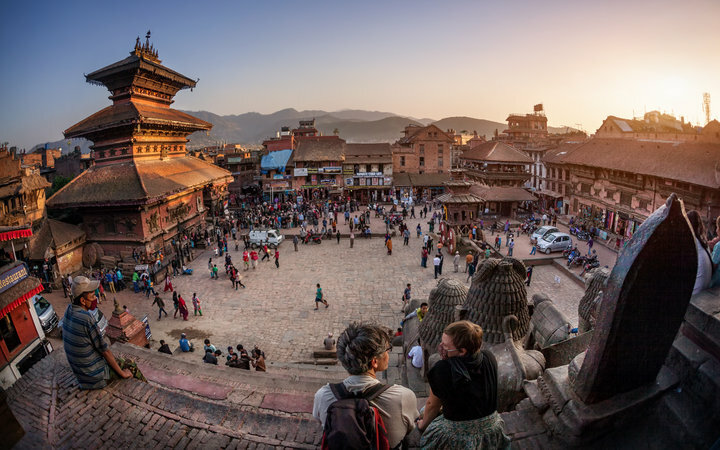 Just 8 miles from Nepal’s capital, Kathmandu, lays Bhaktapur, a medieval city cosied in the east corner of the Kathmandu Valley. These winding streets play host to crowds of bystanders as a three-story, decoration-strewn chariot containing images of the god Bhairab (one of the many manifestations of Shiva) is pulled through them. Once reaching the central point of the town, a giant wooden post or tree trunk is erected, two coloured ribbons tied to the top symbolising two evil serpents (but more on these later). The pole is then torn down in a tug of war with maximum audience participation. Throwing colourful powder at one another and images of other gods is also popular in other Nepali regions, as is the prominent tongue-piercing rite. Here, one volunteer will have his tongue pierced with a foot-long needle before walking the village streets, smouldering bamboo canes tied to his back. This is all done in favour of good fortune for witnesses and the volunteer himself. These acts of ushering in the New Year also coincide with celebrations that serve to remember a medieval hero who defeated death. According to local legend, the cursed daughter of King Jagajjyoti Malla brought death upon any man who wed her. However, one suitor waited until the princess was asleep, upon which he discovered two evil snakes emerging from her nostrils. 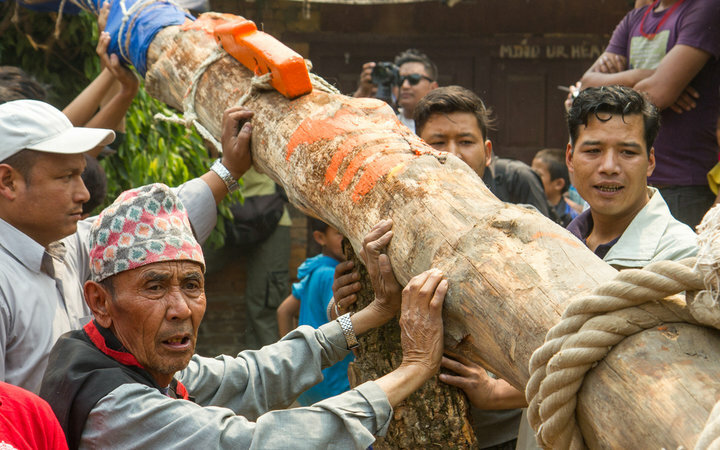 Slaying them, he broke the curse, an act remembered across Nepal at Bisket Jatra. Nepal is home to many festivals, rituals and processions throughout the year, as well as ancient temples, stunning natural beauty and adrenaline-inducing activities. You can experience all of this and more as part of our programmes in Kathmandu and Pokhara. 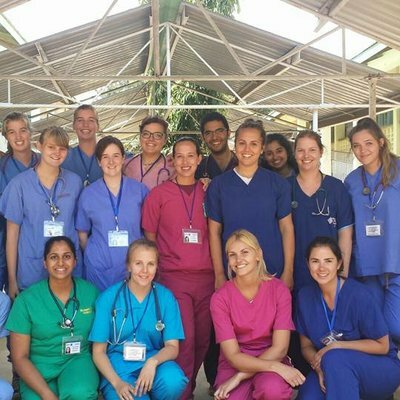 For stories from students who have travelled to Nepal in the past, head to our Case Studies.